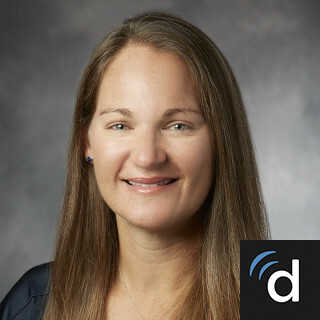 Dr. Bollyky is an Assistant Professor in the School of Medicine Division of Infectious Diseases, the Department of Microbiology and Immunology, and the Stanford Immunology Program. He received his BA from Columbia, his D.Phil from Oxford, and his MD from Harvard. 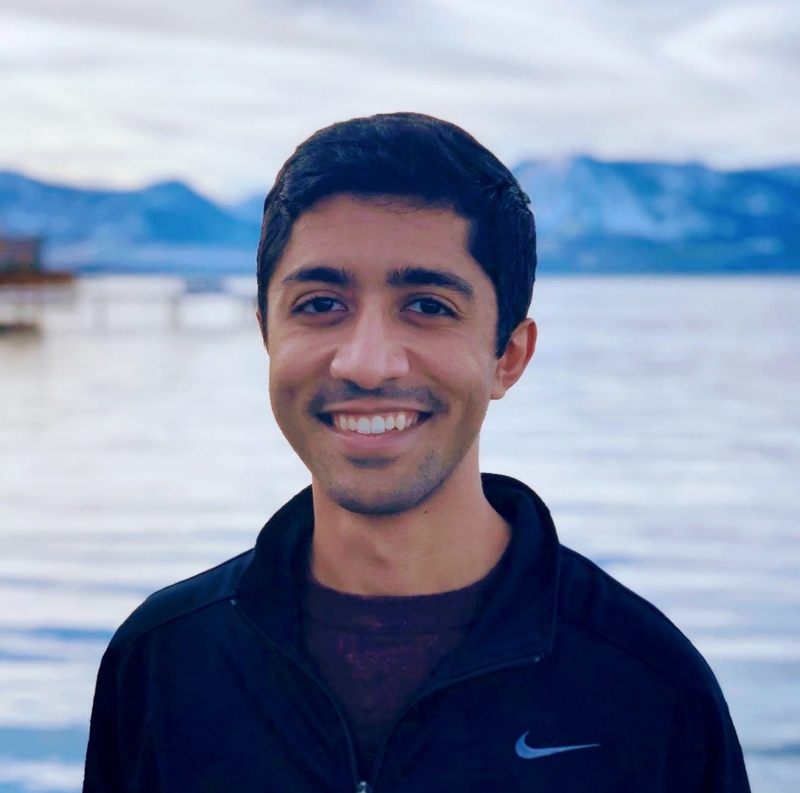 He was a medical resident at Brigham and Women’s Hospital, and an Infectious Disease Fellow at the University of Washington prior to joining the Stanford faculty in 2013. Alana joins the Bollyky lab after 16 years with HHMI in The Strang Laboratory of Apoptosis and Cancer Biology at The Rockefeller University. 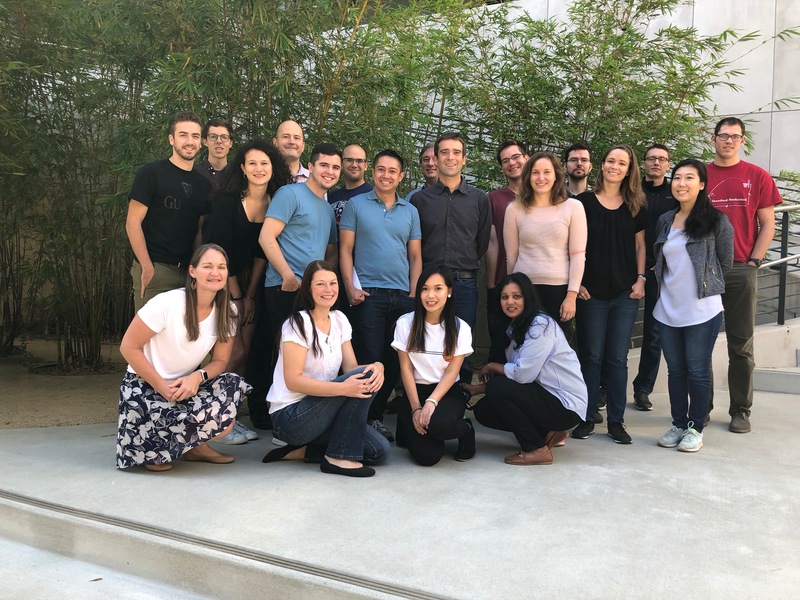 Mike is a shared post-doc between the Bollyky lab and the Heilshorn lab at Stanford who is straddling the line between immunology and bio material engineering. 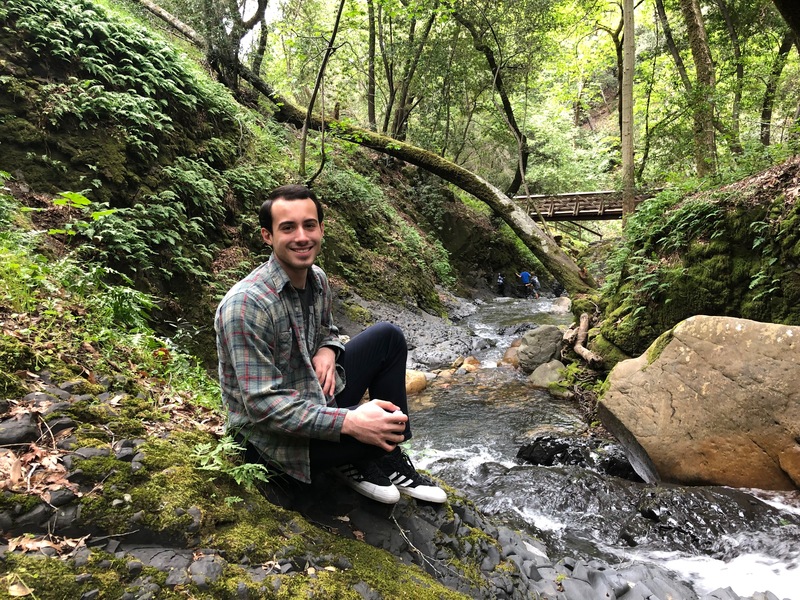 Mike is a Chemistry PhD from University of Wisconsin and we are excited to see how his skills can challenge our thinking about immunology and our hyaluronan projects. Liz is an MD and a pediatric pulmonology fellow who is interested in pseudomonas and Cystic Fibrosis. In our lab, Liz is studying how Pf phage contribute to the disease burden in CF. She uses qPCR to correlate sputum phage counts with clinical outcomes in CF. Ievgen was born in Ukraine in its metallurgical capital – Krivoy Rog. He graduated from Kiev National University with a Master’s in biochemistry. After that, he moved to the lovely city of Jena in Germany where he fell in love with immunology. He became fascinated with how different cells of immune system interact with each other to generate an immune response. His special interest in the Bollyky lab is the “non-immune function” of immune cells. He is happy to be a part of matrix immunology lab and work with the wonderful team of scientists. His long term goal is to see how his research contributes to the treatment of autoimmune diseases. His interests outside of the lab are traveling, swimming and martial arts. Ievgen hopes that his time spent at Stanford will be very exciting and productive. Jonas completed his PhD research at Ghent University, where he studied the interaction of bacteriophages and the human immune response. 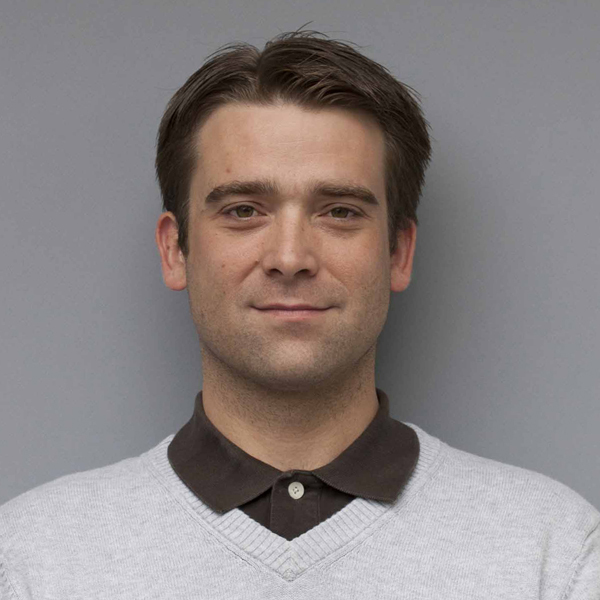 During his PhD, Jonas showed that certain Pseudomonas aeruginosa and Staphylococcus aureus phages induce an immune response and have a tendency to induce anti-inflammatory properties.During his research, Jonas developed a profound interest in phage biology and phage therapy, more specifically in the interaction between phages and the mammalian host. Jonas is looking forward to further elucidate the interaction of phages with the human immune response, and the potential impacts this could have on phage therapy or human health. Christiaan is an Infectious Disease Fellow who will be examining the use of vaccines targeting Pf phage to prevent Pseudomonas infection. 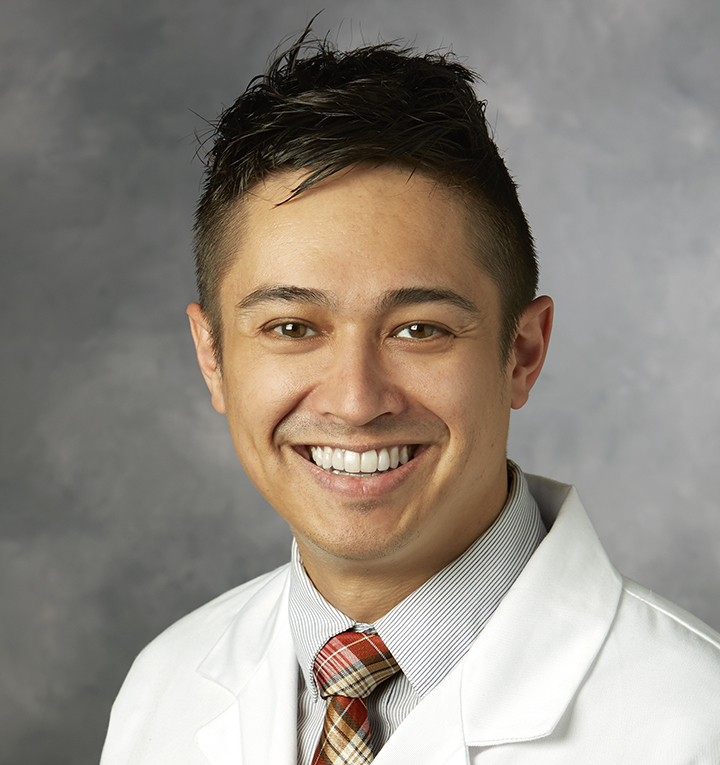 He completed his MD and PhD at Rutgers University and went on to Internal Medicine Residency at the Mount Sinai Hospital before coming to Stanford for fellowship. Nadine finished her postdoctoral research at Benaroya Research Institute and then moved to join the Bollyky lab. Her research is focused on the role of hyaluronan during development and progression of type 1 diabetes (T1D). She is helping to develop the drug 4-MU for clinical trials. Gernot has joined the Bollyky lab after a working for the Benaroya Research Institute. Gernot is involved in practically every ongoing research project in the Bollyky lab, because he knows how to do EVERYTHING. Aviv graduated from University of Chicago. He takes care of the vivarium and genotyping. He is involved in projects related to 4Mu development. Aviv is interested in a variety of biological topics and is excited to learn more about immunology in the Bollyky lab. Carlos Medina is a PhD candidate in the Immunology program at Stanford University School of Medicine. His work currently focuses on understanding the mechanisms of long-term tissue-specific tolerance in allergic asthma. In tandem, he is working on ways of utilizing extracellular matrix proteoglycans to promote these tolerogenic lung responses, targeting the immunological root causes of allergic asthma. 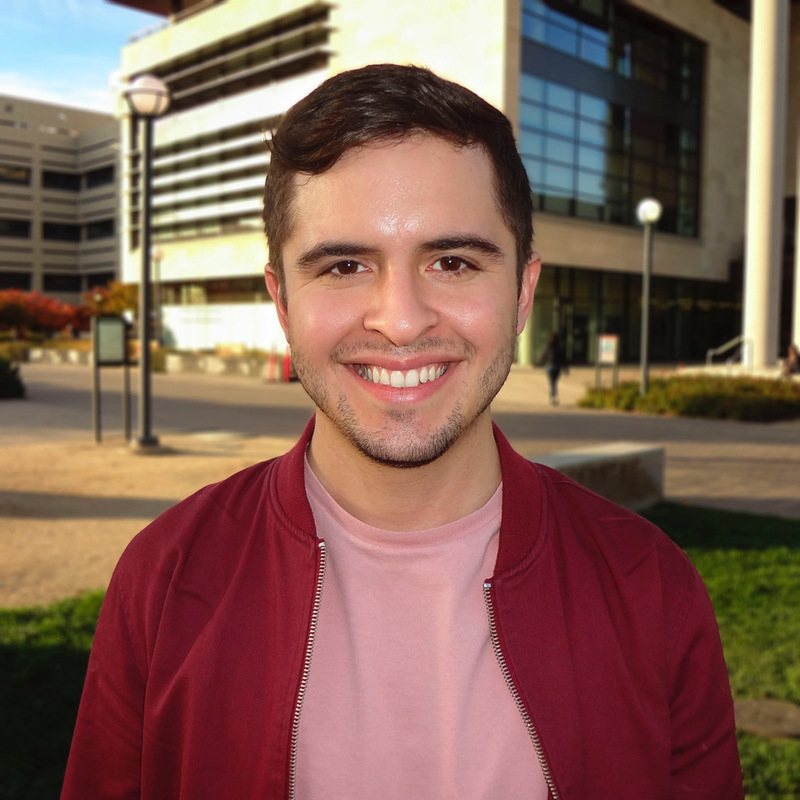 Carlos is a Ford Foundation fellow and a Stanford DARE fellow and serves the community through his role as President of the Biomedical Association for the Interest of Minority Students. Payton is a MSTP student in the Immunology PhD program. He came into the lab with a strong background in engineering and microfluidics in particular. Payton’s research focuses on hyaluronan, pericellular matrix, and antigen presentation. He is also investigating 4-MU impacts on organ transplants. Graham is a PhD candidate in the Immunology program at Stanford University School of Medicine. 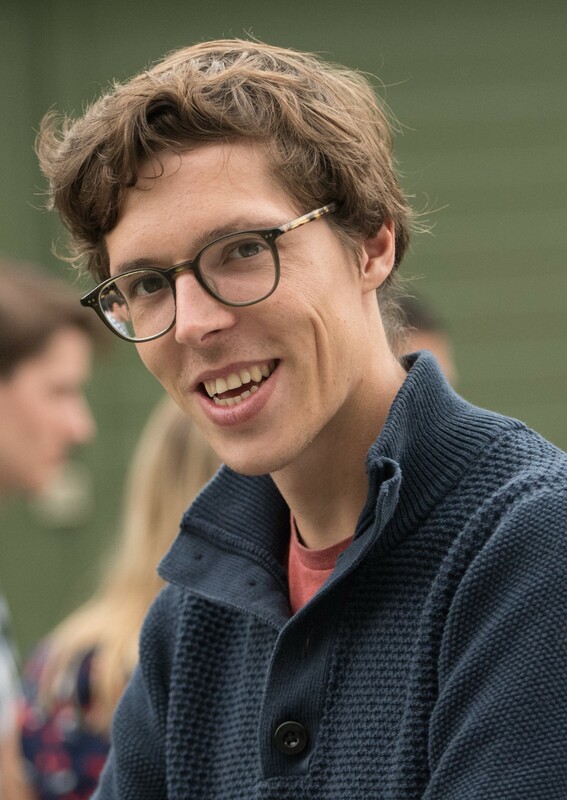 He is co-mentored by Garry Nolan and is working on the using high-dimensional imaging to study how cells coordinate in their native tissue contexts. He is especially interested in tissue architecture and how this organization induces and breaks tolerance, especially over long time periods. Medeea is a PhD candidate in the Immunology program at Stanford University School of Medicine. She is co-mentored by Steve Quake and is working to understand how Pf phage impact human immunology in the context of Pseudomonas aeruginosa infection. 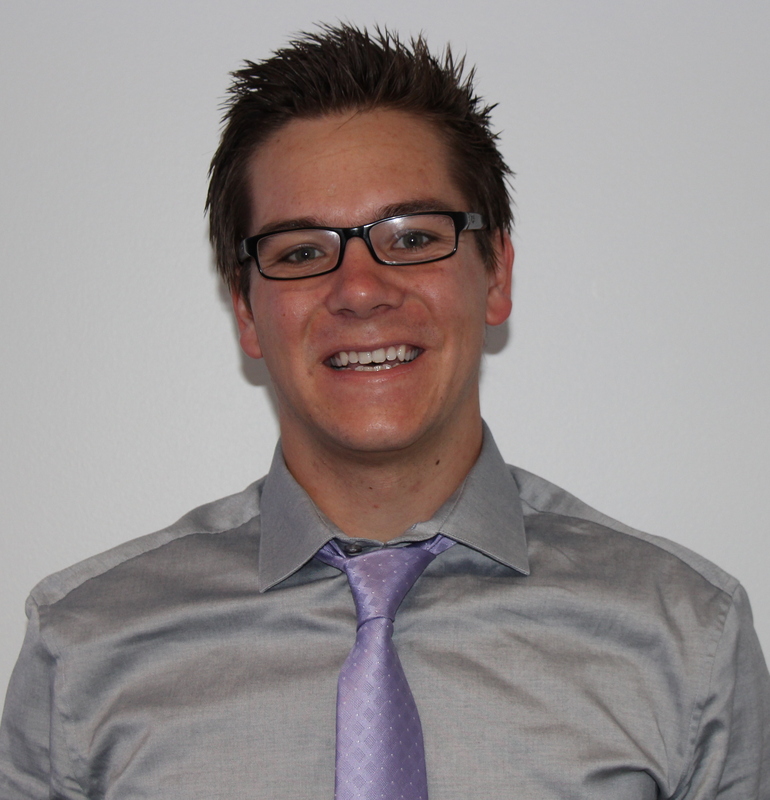 Hunter is a PhD candidate in the Immunology program at Stanford University School of Medicine. His research interests are to understand the factors that govern how T cells switch between metabolic states upon activation. Specifically, he hope to gain insight on the role of CD44, a promiscuous transmembrane protein involved in cellular adhesion. The inputs CD44 relays to a T cell at various stages of an immunological campaign has ramifications for both immunometabolism as well potential therapeutic interest. Naomi Haddock is a graduate student in the Immunology Program at the Stanford University School of Medicine. 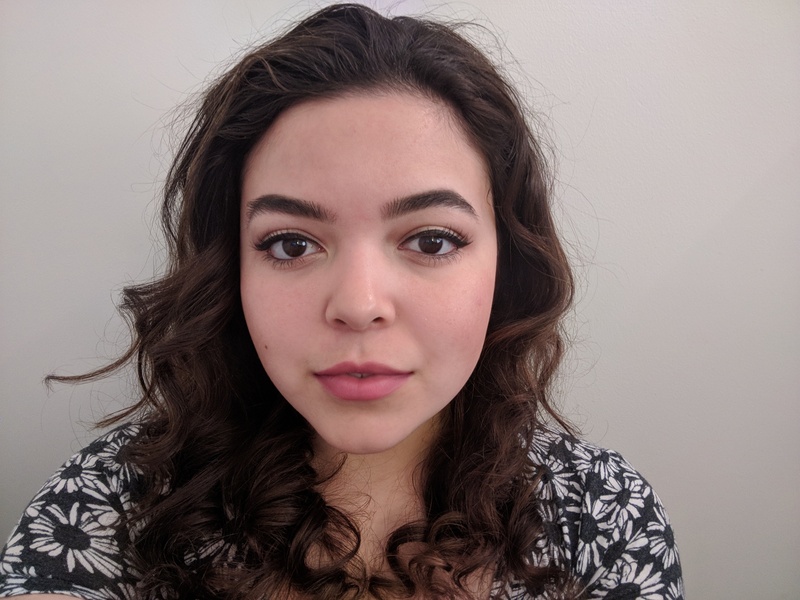 Naomi is currently rotating in the Bollyky lab and is interested in using both experimental and computational techniques in infectious disease immunology research. 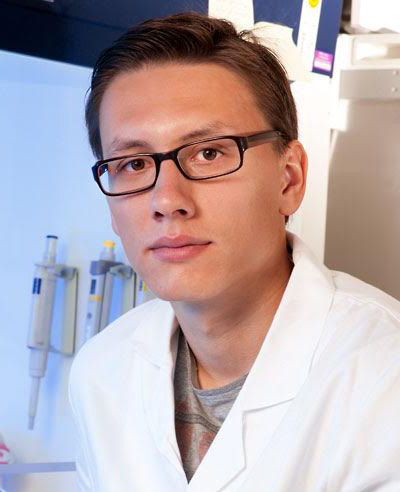 Peter is a graduate student in the Biochemistry department at Stanford University school of Medicine. 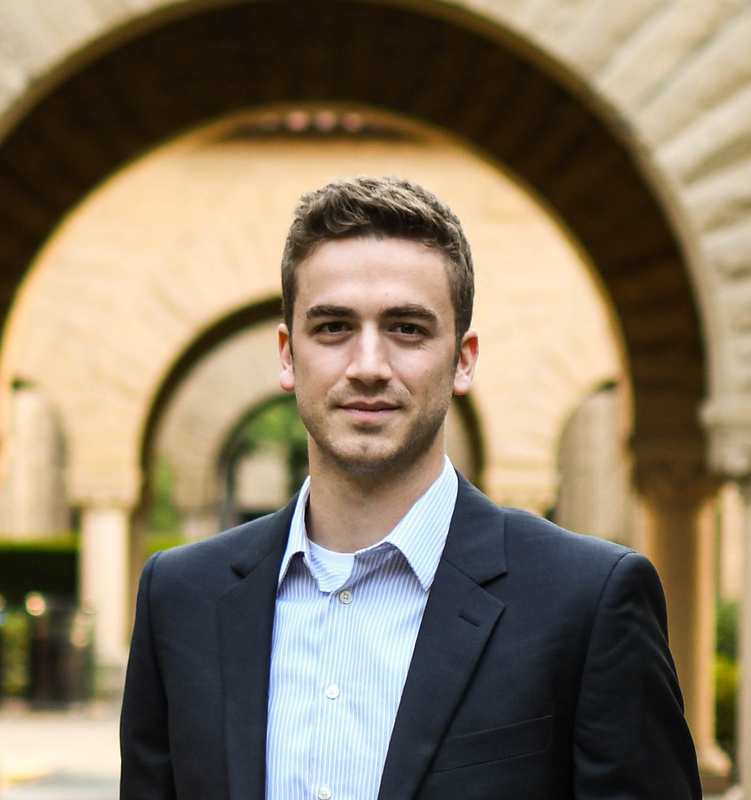 Before coming to Stanford, he did research with the synthetic biology group at Draper Labs, and before that undergraduate research with David Walt at Tufts. Peter is currently rotating in the Bollyky lab and is interested in understanding how bacteriophage interact with human immune cells. 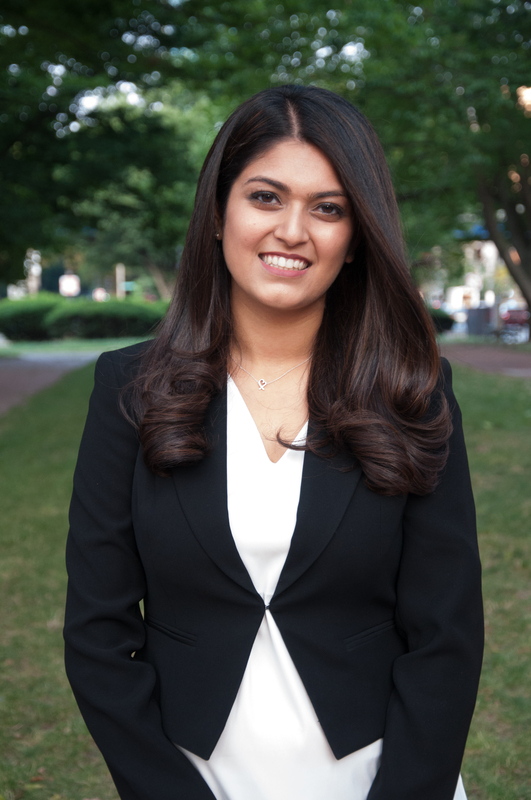 Preksha is a first year medical student in the MD/PhD program at Stanford University. 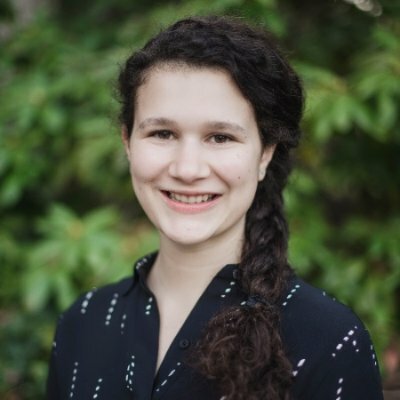 Before coming to Stanford, she was part of the Ploegh Lab at Boston Children Hospital and the Langer Lab at the MITKoch Institute. 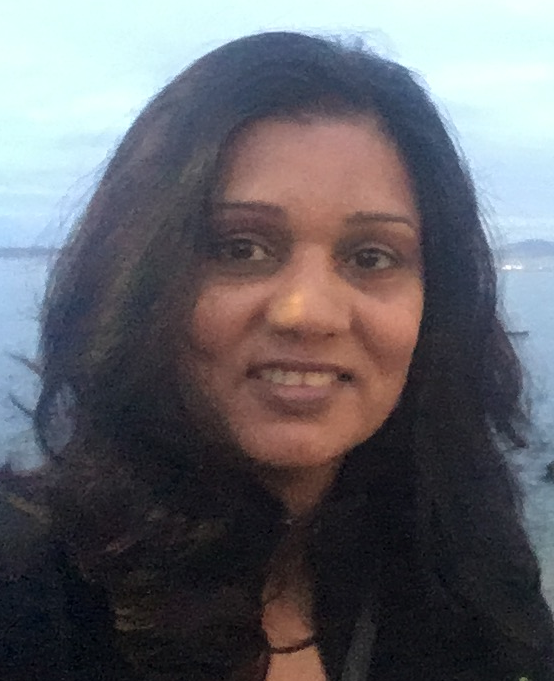 Preksha is currently rotating in the Bollyky lab and is interested in immune tolerance in the context of type 1 diabetes. Quan is an MD candidate at Stanford. She is interested in studying how extracellular matrix components affect immune clearance of tumor cells. On her free time, she enjoys getting boba with friends, playing basketball and travelling. Tejas is a first year student in the MD-PhD program. Before coming to Stanford, he studied nuclear structural proteins with Katherine Wilson at John Hopkins. Tejas is currently rotating in the Bollyky lab and is interested in the intracellular functions and biophysical properties of filamentous bacteriophages. 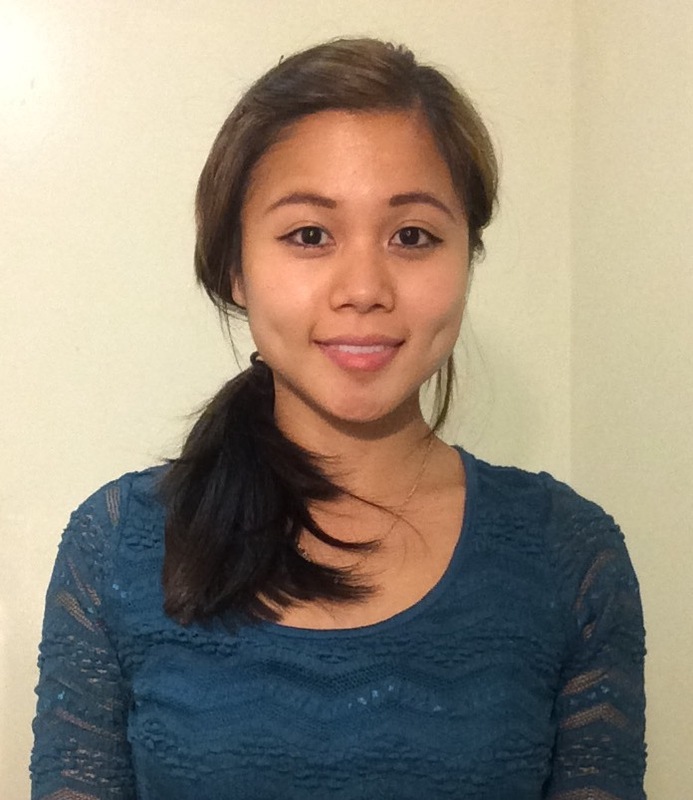 Michelle is a senior majoring in Health Sciences at Stanford. She joined the lab in early 2017 to help with the Cystic Fibrosis bacterial and phage quantification. 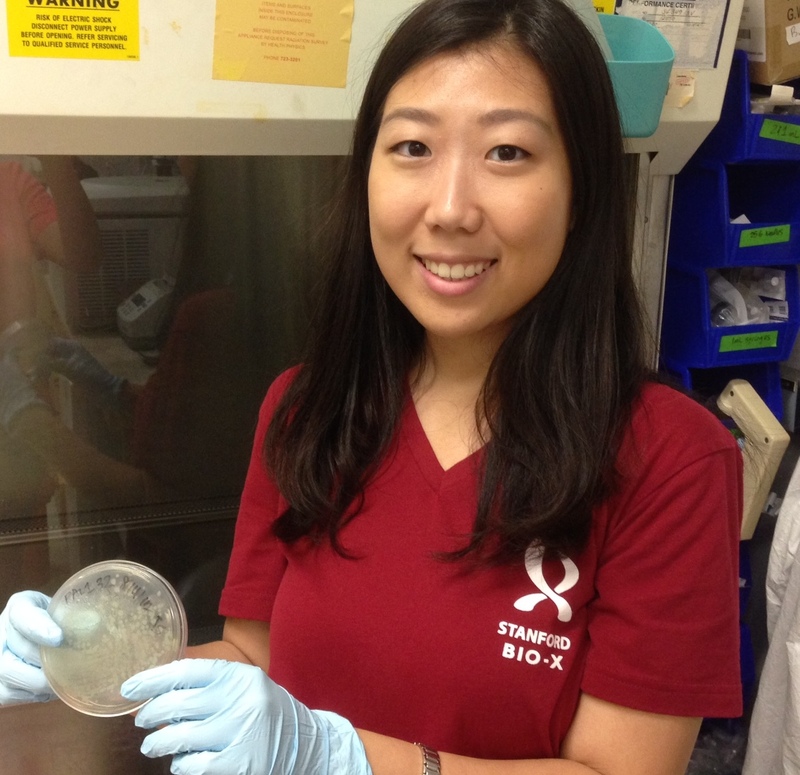 During the summer, Michelle earned a BioX summer grant to pursue more phage and Pseudomonas biofilm related research.